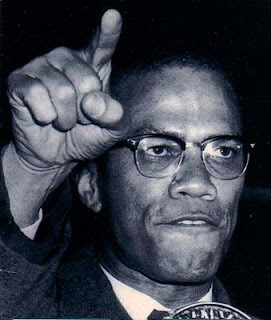 Malcolm X was one of the most revered figures in black arts discourse. In addition, Malcolm was a muse for large numbers of poets. The following list offers a sample of the many poems dedicated to the influential leader by black arts era poets.